The Barça player had been feeling lethargic after games; a routine control after Christmas picked up the auto-immune disease in the Croatian player. 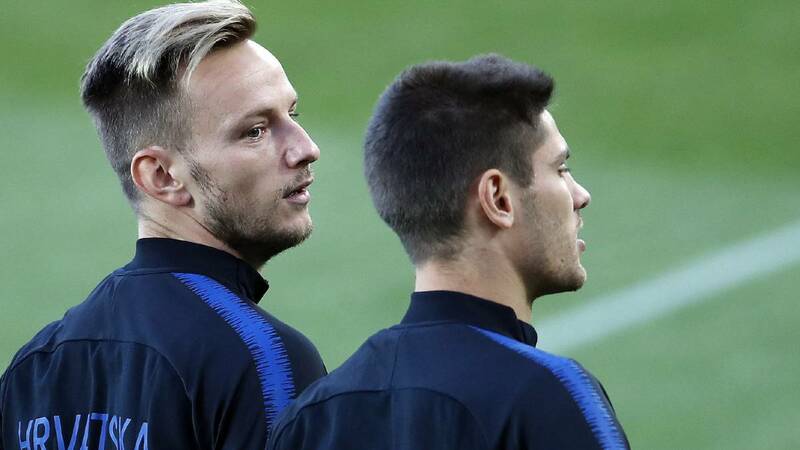 Ivan Rakitic had noticed that he took longer to recover from games than normal, feeling lethargic and bloated after playing, and he also struggled with severe stomach problems due to constipation. But he didn’t pay much attention to the symptoms until routine tests carried out by the medical services at Barcelona revealed a series of anomalies in his metabolism. The Croatian player was sent for further tests, which revealed he suffers from coeliac disease, an auto-immune condition in which the body reacts to the presence of gluten, a protein found in wheat, barley and rye, and damages the small intestine, which can lead to other, serious, symptoms. The player revealed that he’s suffering from the disease in an interview with El País in Russia. Since he was diagnosed he’s given up gluten - the only treatment for coeliac disease is a life-long gluten free diet - with a notable increase in his physical performance, both for Barcelona and for Croatia, who play England in the World Cup semi-final tomorrow. Barcelona, like many other football clubs, carry out routine medical testing on their players to pick up any physical alterations which could be caused by an underlying pathology. It was one of these controls that led to Eric Abidal’s liver cancer diagnosis.